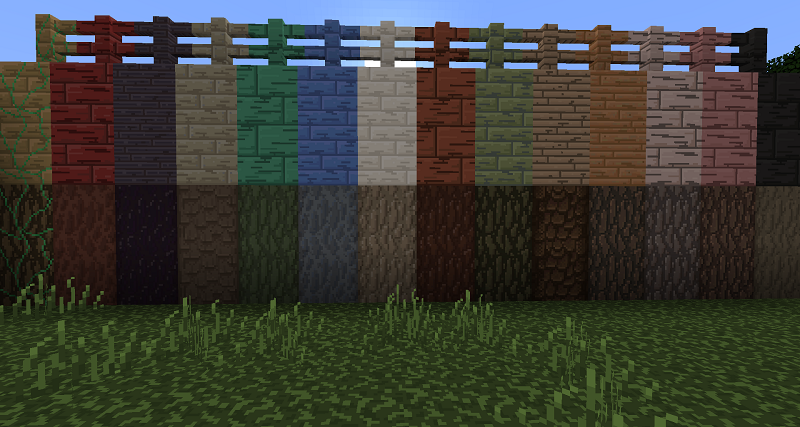 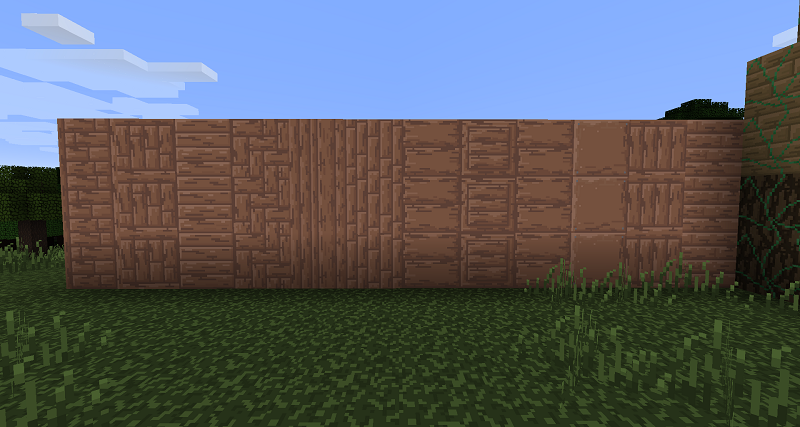 You grew bored of seeing nonstop these same vanilla textures and, as you play with many mods, choosing a texture pack was a pain. 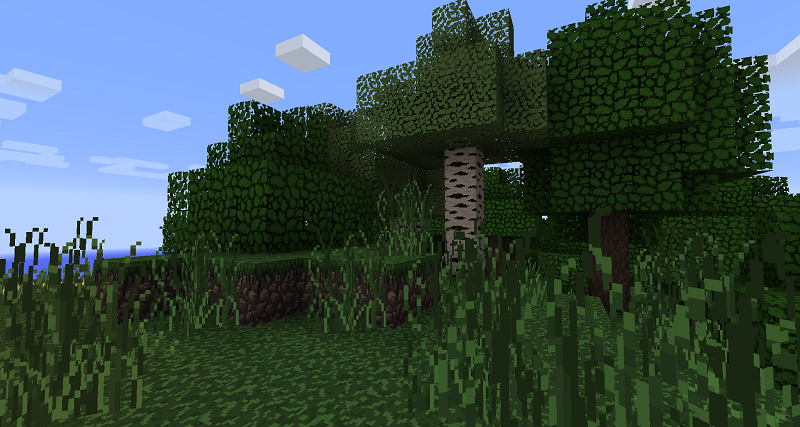 Not so many packs offer mod support and when they do it’s mostly few most popular ones. 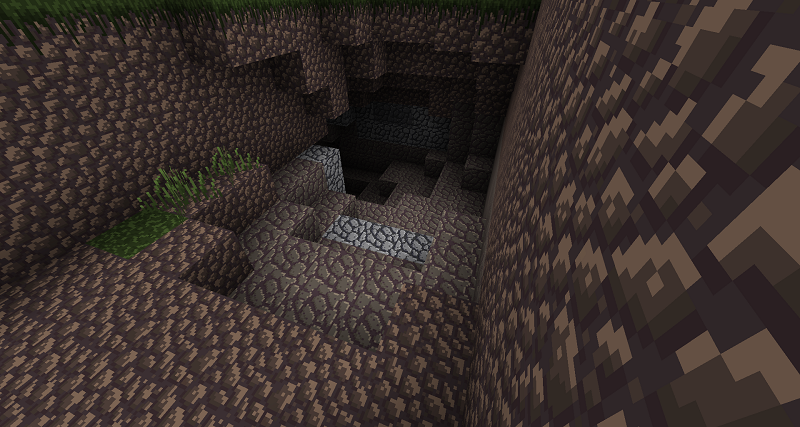 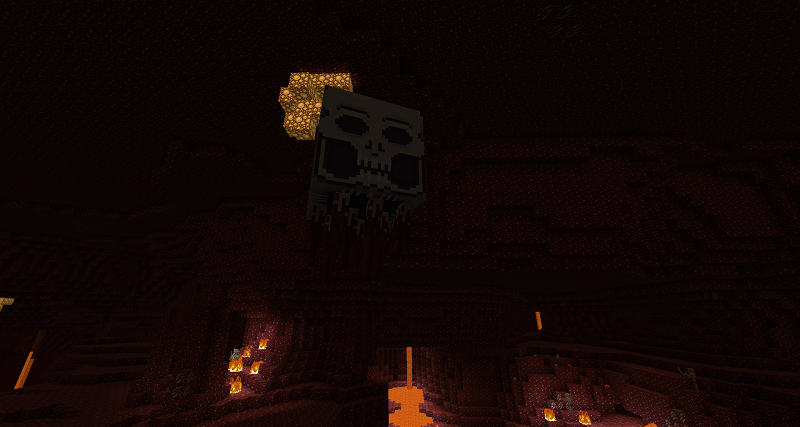 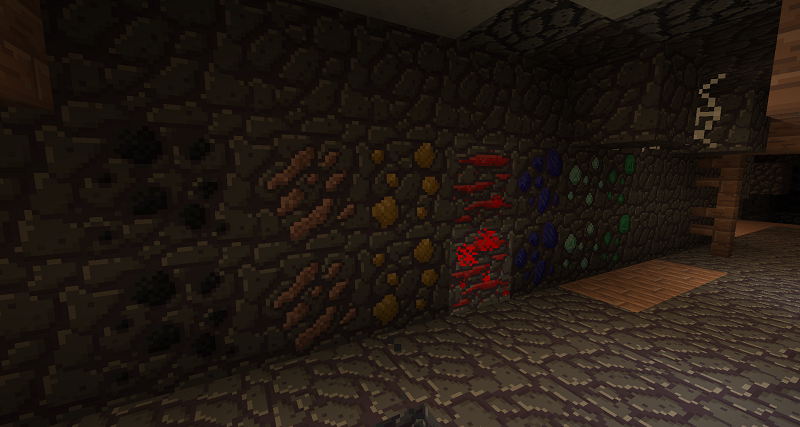 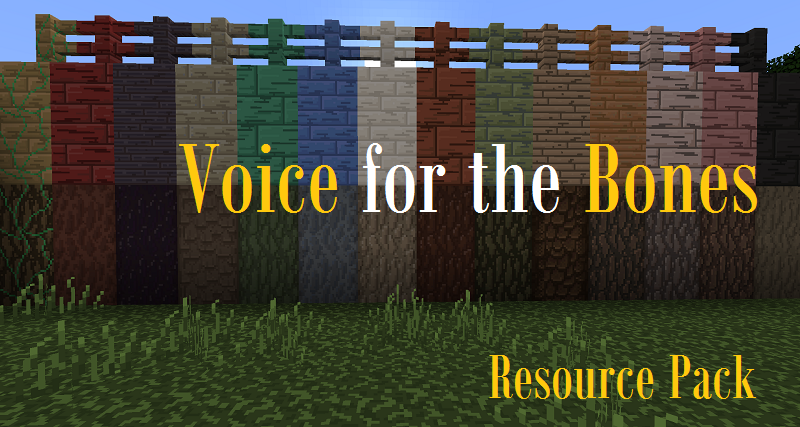 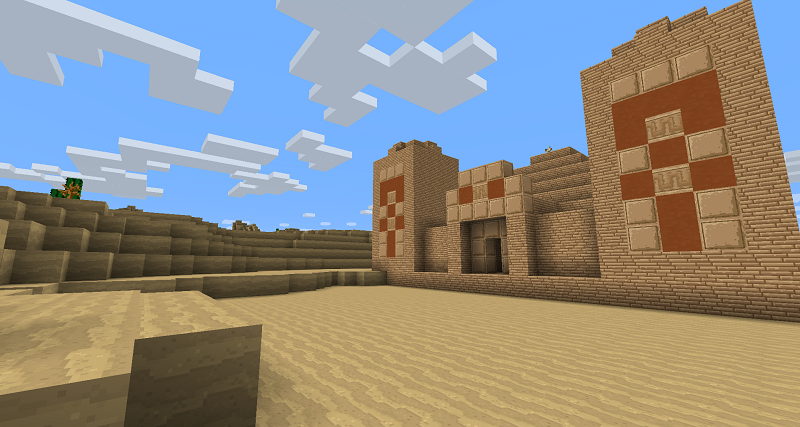 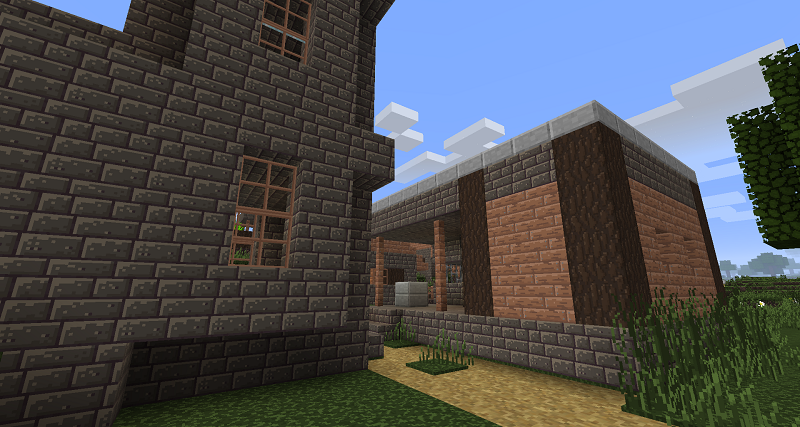 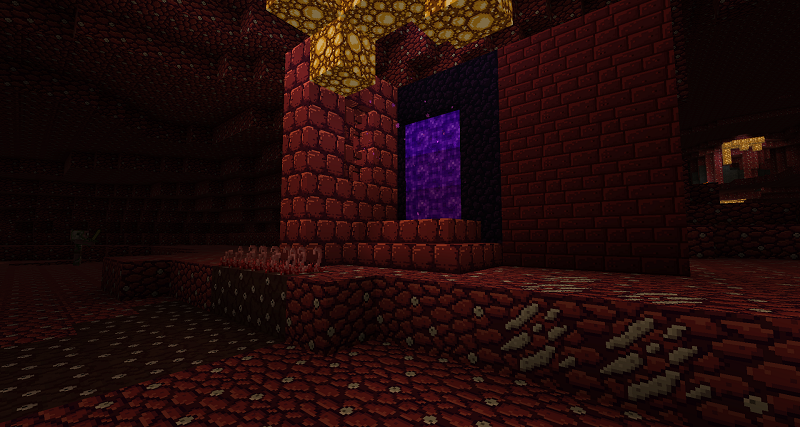 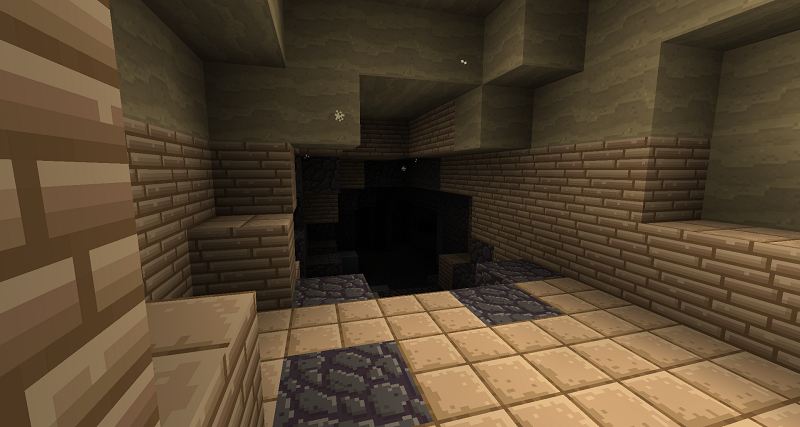 And that’s how Voice for the Bones Resource Pack was born. 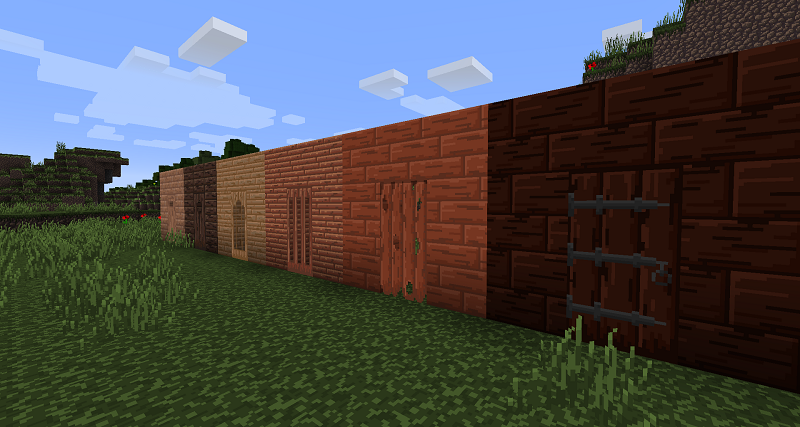 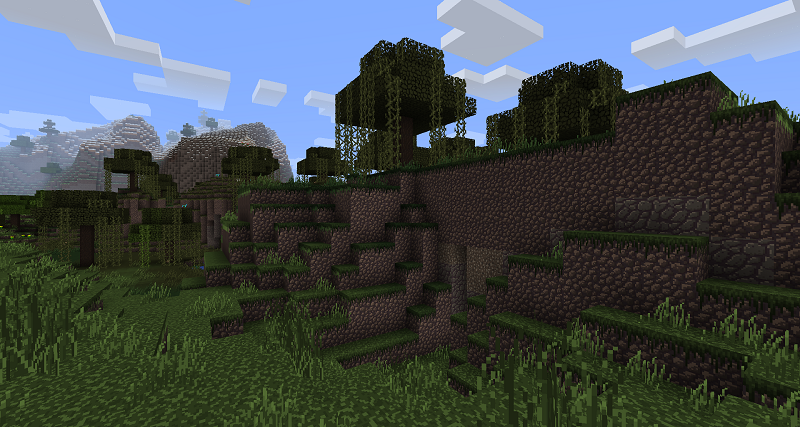 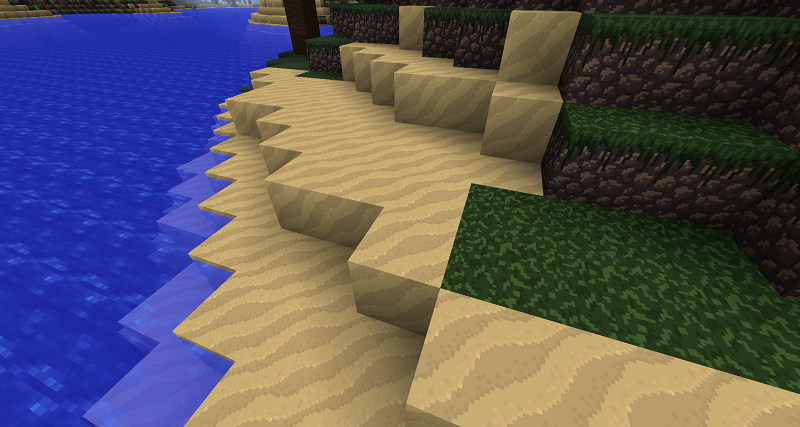 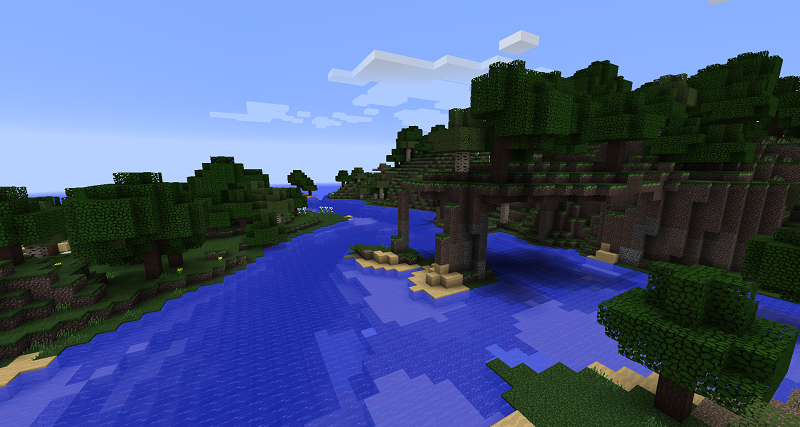 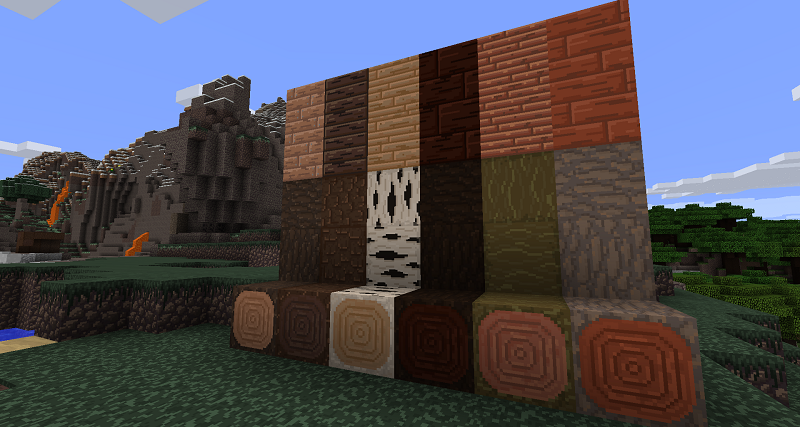 Multiple mod support (at least terrain blocks for more natural unified look).